We provide industry-leading roofing materials as well as full roof installations, ensuring that your home has the best protection available. 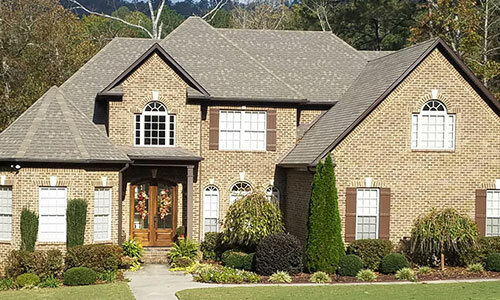 Since 1955, the professional roofing contractors at Bullard Roofing have provided quality roofing services to homeowners throughout Marshall County, Cullman County, and Blount County communities. 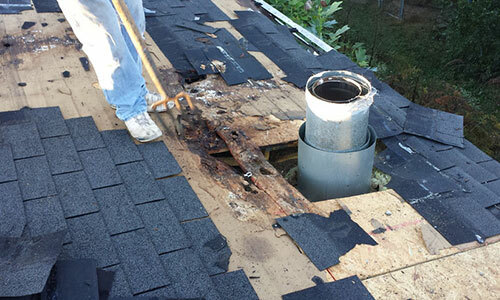 From general roof inspections to roof repairs and full roof replacements, we do whatever is necessary to protect the integrity of your home. 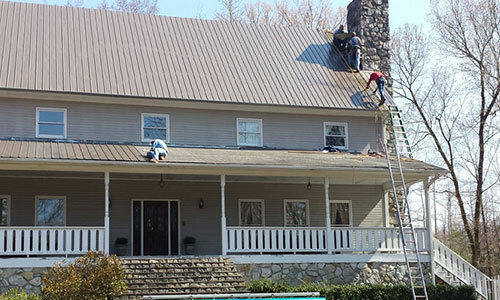 The right roof will protect your house, improve its appearance, and even improve its value. If you’re ready to reap the benefits of a quality roofing system, it’s time to get in touch with our team. Our owner, Brandon Bullard, and his wife Miranda run Bullard Roofing together. Our family-owned and operated business stems from a deep, lasting passion for providing quality roofing services for our community. When Brandon was young, he was taught the ins and outs of roofing from his father and grandfather. Having been born into the family business, he was raised knowing the importance of quality workmanship and taking pride in his work. These principles have guided him to provide the best possible work in all he does, from roof inspections and repairs to total roof replacements and new roof installations. It is our pleasure to make customers happy and help them feel safe. Contact our local roofing company today to learn what we can do for you!